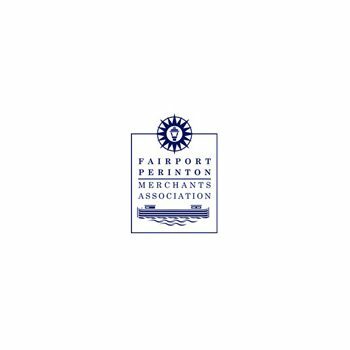 The Fairport Perinton Merchants Association Inc. (FPMA) is a non-profit civic organization of retail merchants and other business owners in the Village of Fairport and the Town of Perinton. The organization was formed in 1979 for the purpose of promoting local commerce in the area. There are many benefits of membership, including collective and subsidized advertising programs, participation in sponsored business seminars and the sharing of ideas with other local business owners. BBB ensures that high standards for trust are set and maintained. BBB exists so consumers and businesses alike have an unbiased source to guide them on matters of trust. BBB provides educational information and expert advice that is free of charge and easily accessible. 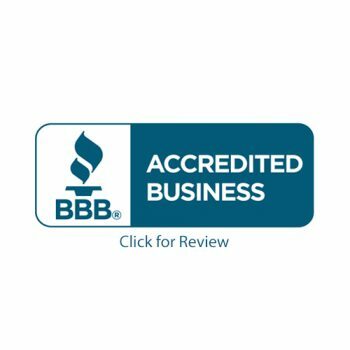 Businesses meeting BBB standards are presented to local Boards of Directors (or designees) for review and acceptance as a BBB Accredited Business. 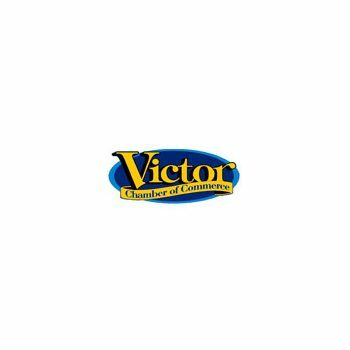 The Victor Chamber of Commerce is a premier business organization that promotes connections, provides resources and advocates on behalf of our membership. The Victor Chamber of Commerce is a membership organization that acts as a positive leading force for its members by advancing the development of commerce in the Victor area to stimulate and promote business and tourism, create and foster programs and services that benefit its members, and facilitate the exchange of information and ideas. The Small Business Council of Rochester will be the resource of choice for Small Businesses and those who help us serve them. 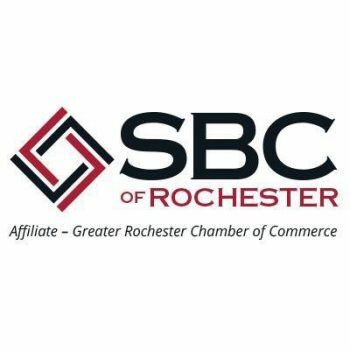 The Small Business Council of Rochester will foster a caring community that celebrates small business by delivering premier programs and events that promote business growth in the greater Rochester region. The Penfield Business Chamber is the largest and longest running, business-focused association in the Town of Penfield. They're dedicated to helping area businesses prosper through marketing support, educational enrichment, business mentoring and networking opportunities. The organization was founded in 1992 by a group of civic-minded business leaders who believed that businesses in the area could benefit from an organization dedicated to their business needs. More than two decades later, the organization continues to build on those founding principles. The Fairport Perinton Chamber of Commerce is a not-for-profit organization dedicated to helping its member businesses succeed by promoting commerce and economic vitality in the Fairport Village and the Town of Perinton, NY. The Chamber creates programs and services that benefit its members through networking, mutual support and education. It facilitates the exchange of information and ideas between members, and serves as a liaison with local governments and agencies. 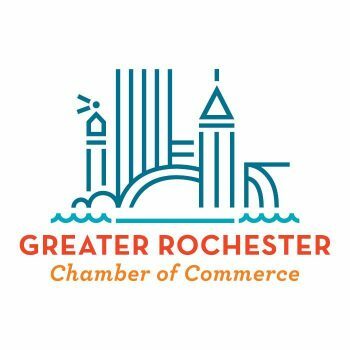 The Greater Rochester Chamber of Commerce passionately serves, promotes, and advocates for its members in order to secure economic prosperity for the Finger Lakes region.